I’ve concluded that Norwegians are either the most intrepid adventurers in the world… or slightly mad. I’m leaning toward the latter. Whichever, Norway is home to some of the most intrepid people on the planet. 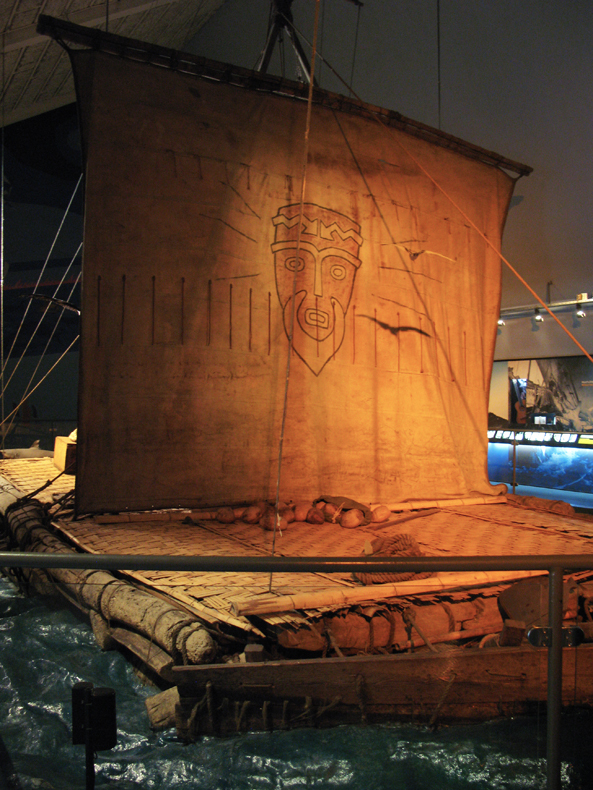 The Kon Tiki boat is just a raft.